Updated Sunday March 30, 2014 by Kanata Little League. We all want the best for our players, and that starts with coaching. 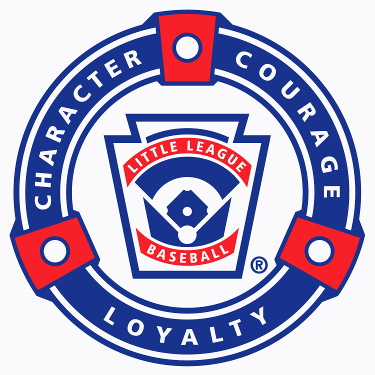 Kanata Little League coaches are offered an array of coaching resources and training opportunities. But often training is not enough for the new coach, how to apply that training is something that comes with time. To support coaches in their early experience we now offer a mentorship program. Experienced coach mentors are matched up with new coach mentorees to provide a supportive relationship to get all coaches up to the same level.